Thank you Netgalley and Disney-Hyperion! Thank you Miss Remmers' Review! Thank you On the Nightstand! 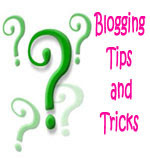 If you're not already following either of these bloggers, then please click on their names and visit their blogs. 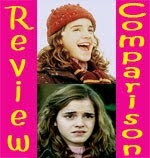 Both are fantastic blogs that I read frequently and highly recommend. I am almost finished with The Iron Queen (and hopefully by the time I finish writing this post the universe will have stopped conspiring to not allow me to read and I'll have finished it!) and I am loving it! Everything I thought I felt about this series has been chucked out the window. How cool that you got Royal Treatment. I really, really want to read Princess for Hire. i really want to read a tale of 2 castles! Looks like a grand old haul! You are so lucky to have won 2 books. I enter contests, but have yet to win one. The Royal Treatment is a #2 in a series. What is the name of book #1? I got The Royal Treatment too! So I'm aiming to reading both it and Princess for Hire soon. I actually did get some stuff this week. My cousin came from a visit and she brought me some books I had ordered (all 60$% off or more!) so I got: I did (But I wouldn't now) by Cara Lockwood, Fat Cat and My Most Excellent Year by two other authors I can't recall just now. And some others she surprised me with. Yay! I am so glad you are loving The Iron Queen. Look like some good books. Eyes ike stars looks interesting I like the cover. Great batch of books! YAY for loving The Iron Queen - I really enjoyed the first two books, but this one solidified my love for the series. Can't wait to hear your thoughts on it! Eyes Like Stars has been on my shelf forever! Many of the scenes are like play directions. If that makes sense. It sounds like a cool book. I haven't read any of the books. Can't wait to read The Iron Queen, though. I got Mercy, too! Love the cover on The Royal Treatment. Happy reading! 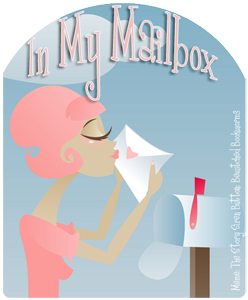 Love your mailbox this week. Congrats on your wins. I totally want those books. You've got me all kinds of curious on TIQ. And what is up with that cover for Mercy? Ooh you got some lovely books and congratulations on your wins. The Iron Queen (and the rest of the series) sound awesome and I can't wait to get to them. I love the cover of Eyes Like Stars and I've seen lots of people receive it over the last month or so, but I don't think I've read any reviews on it yet. Looking forward to hearing what you think of that one. Thanks for reminding me that I have to request a copy of A Tale of Two Castles as well. I would love to read it. And lucky you for winning the contest! I'm dying to read The Iron Queen, but for some reason my shipment from Book Depository is running extremely late. Meh. Congrats on winning The Iron Queen and Eyes Like Stars! They both have beautiful covers! I haven't read them yet, but ELS is meant to be really good! Congrats for your win! Waiting for your review at A Tale With Two Dragons! I got it too. Reeeally want to read Eyes Like Stars! Love the cover art, especially for the last in the trilogy. Happy reading! Great books you got this week. The Iron Queen is soooo good. Hope you enjoy reading all your books. I've been wanting to read Eyes Like Stars for awhile now. Before I never really saw that Iron series on the shelves at stores, and now it's everywhere. I've heard good things about Julie Kagawa's fae series. I hope you enjoy the Iron Queen. This series has been on my radar for a while now but you know how it is! So many books and so little time! Happy reading! I won Eyes Like Stars too. I haven't read it yet, though. Great stuff you got this week! Have fun! I am so glad you're loving "The Iron Queen" and I apologize for getting it to you so late :/ I absolutely loved it and can't wait for your review! I adore the covers for Mercy and Eyes Like Stars. So pretty. I managed to get approved for Mercy too :) Oh, and you're going to love Eyes Like Stars! I have been dying to read Eyes Like Stars. You lucky girl!!! Thanks for introducing me to On the Nightstand too! 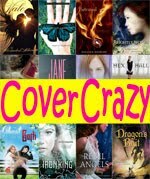 I LOVE Gail Carson Levine, so I'm curious to see what you think of A Tale of Two Castles. 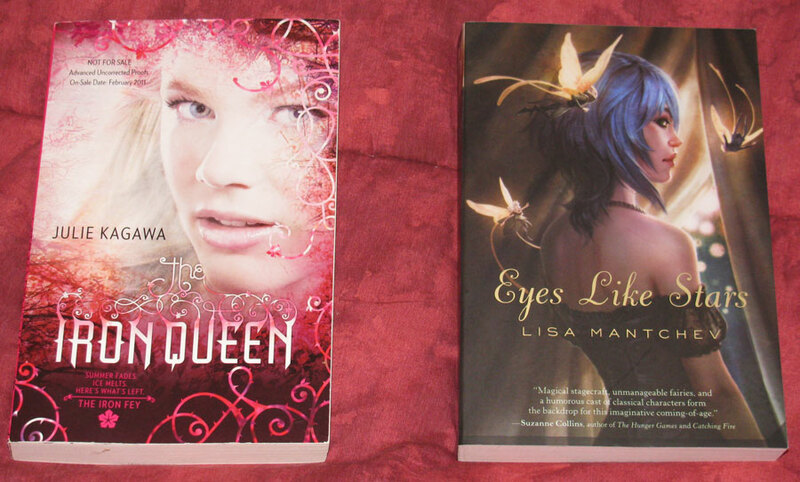 Also, The Iron Queen and Eyes Like Stars were both great reads! I hope you enjoy them! I got Mercy too, from NetGalley. love the Iron Queen, and I love the cover of Eyes Like stars. It's so gorgeous. Eyes Like Stars has such a pretty cover. Can't wait to read your reviews! Congrats on winning 2 books!?! And I love the cover for Mercy aaah! Can't wait for the review!